American Physical Therapy Association's Section on Pediatrics 2016 Annual Conference. 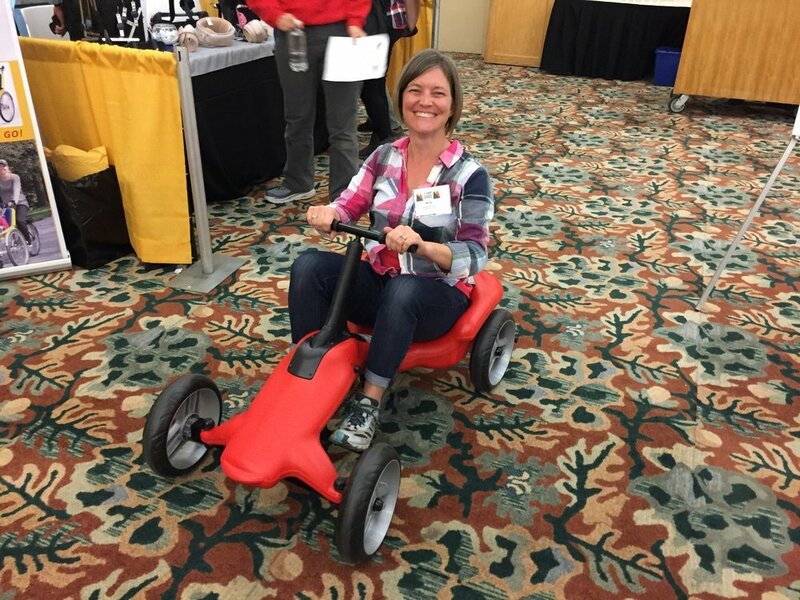 The Pumper Car booth was a hit at this year’s So-PAC conference. We had people ordering Pumper Cars left and right! Everyone was excited to hop on and give the Pumper Car a try as well! We love being part of enriching the lives of ALL children. Being around an entire conference of like-minded individuals was a wonderful networking opportunity and experience. We are looking forward to the many relationships that were made at the conference and ready to grow with them as well!